James Ratliff A.K.A. Husalah hailing from the Pittsburgh region of Cali hit the scene with Mob Figaz release of C-BO's Mob Figaz (1999). During lock down rumors spread he was dead, but that quickly went away with his solo album " Dope, Guns, and Religion" (2006). He has dropped several albums since and has released "Mob Maniac" in (2012) (TBA) also set for release. 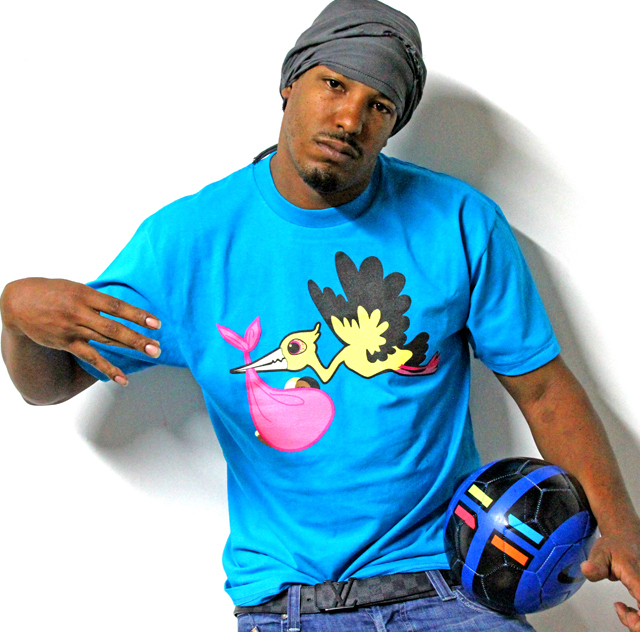 Check more on Husalah has he comes in 2013 with more music, more hits.